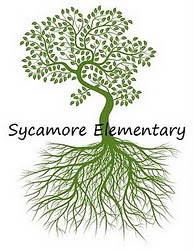 Mrs. Chappell's 2nd Grade Blog: "PODucate ME"
The grant for a Sycamore sound studio has been submitted! Hopefully, we will win and be able to fund our new studio so our entire school can enjoy podcasting. If we win, we will be receiving a new mac book, speakers, headphones, an ipad and sound mixing equipment. 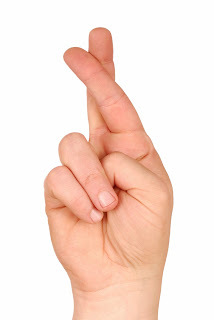 Keeping my fingers crossed!!! Woooohoooo! I heard some good news today!!! !